Information on all things property in the Cheshire region. We are delighted to introduce a new auctioneer to our team. You might recognise Adam Partridge from TV’s Flog It and Bargain Hunt, as he is one of the UK’s best-known auctioneers. Adam is an experienced property auctioneer and regularly conducts auctions for firms across the country, as well as from his own auction rooms in Macclesfield and Liverpool. At Meller Braggins, we have built a long-standing association with Adam, and we are delighted that he will now conduct our property auctions in Cheshire. The new arrangement begins with our November sale, in which we have a variety of interesting lots. The November sale will take place at 3pm on Friday 18th November 2016 at Cottons Hotel, Knutsford. 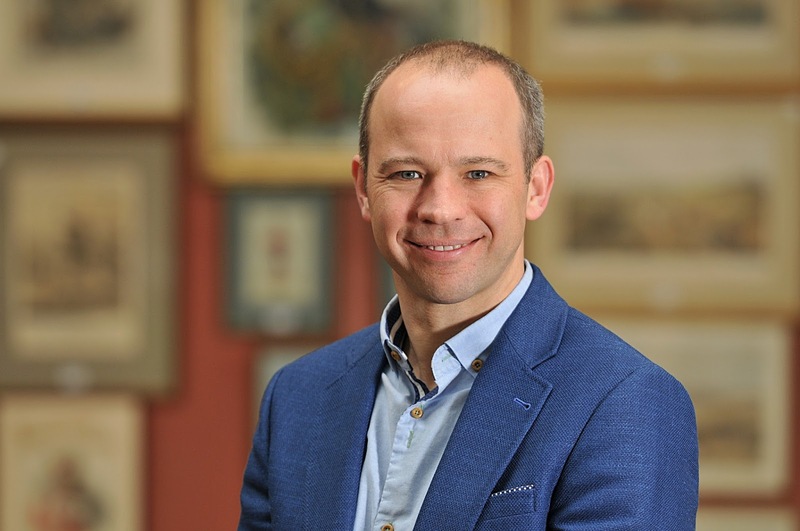 We are all very excited about the prospect of joining forces with one of the country’s leading auctioneers as we develop our dedicated Cheshire-based property auction service. We are a firm of Estate Agents and Chartered Surveyors based in Cheshire. With over 180 years of experience we would like to know how we can help you! US Election Results.... Will it affect me?